“An app specifically made for the Elecraft KX3 is KX3Companion (www.kx3companion.com). There are free and paid versions on Google Play (does not work on Kindle Fire). Many thanks for sharing this, Neil! 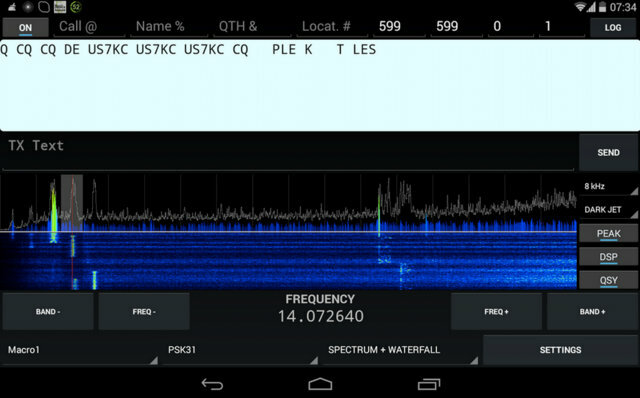 I will add the KX3 Companion apps to our comprehensive list of ham/shortwave radio apps. This entry was posted in Announcements, News and tagged Elecraft KX3, KX3, KX3 Companion. Bookmark the permalink.